local ingredients, sustainable agriculture and humane animal production standards. on this planet eating mostly meat. They ate it RAW and it varied seasonally and day to day. around the fruits, vegetables and herbs that are seasonally available within B.C. in our beautiful province throughout the year to support a shift towards a healthy, sustainable food system. ﻿﻿“Funding for this project has been provided by Agriculture and Agri-Food Canada and the BC Ministry of Agriculture through the Canada-BC Agri-Innovation Program under Growing Forward 2, a federal-provincial-territorial initiative. 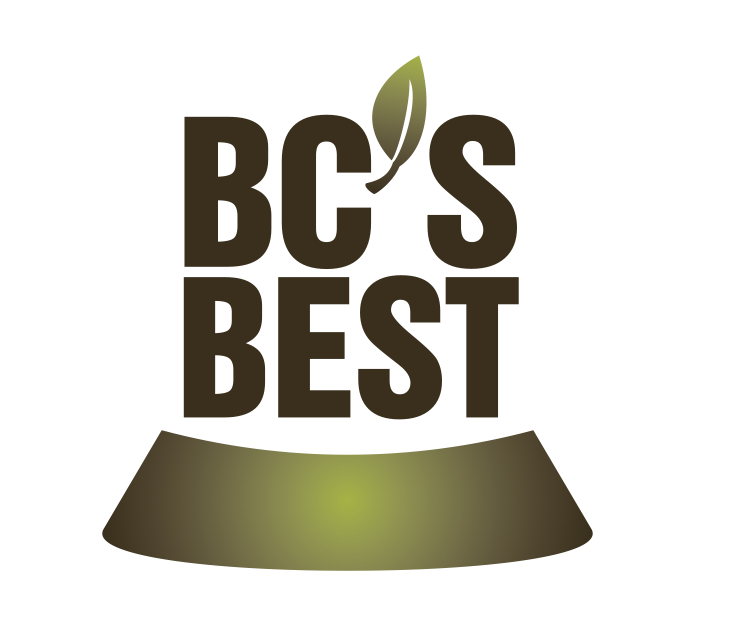 The program is delivered by the Investment Agriculture Foundation of BC.”﻿﻿ Agriculture and Agri-Food Canada (AAFC) and the BC Ministry of Agriculture are committed to working with industry partners. 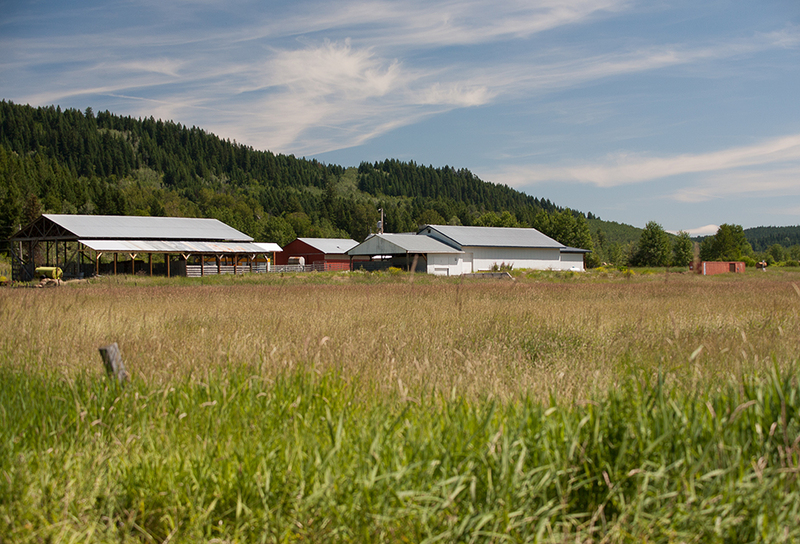 Opinions expressed here are those of the BC Association of Abattoirs and not necessarily those of AAFC, the Ministry of Agriculture or the Investment Agriculture Foundation. The content is for informational purposes only. It is not intended to be a substitute for professional veterinarian advise, diagnosis or treatment.